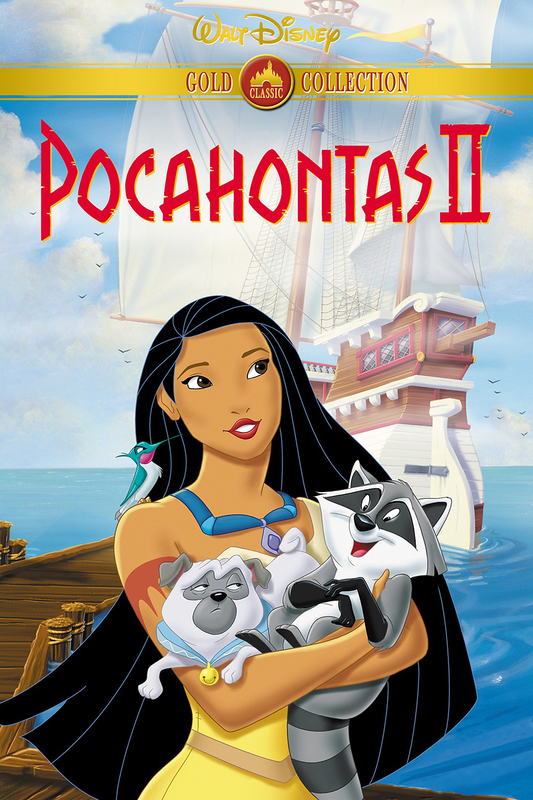 Some time has passed since Pocahontas saved John Smith's life and he sailed away to England. Now, there are rumors that he has died, and Pocahontas wonders whether they are true. Meanwhile, she makes the acquaintance of John Rolfe, a man who is very different from John Smith but equally fascinating to her. He yearns to fully immerse her in his world, which is far different from hers. Pocahontas undertakes a journey to England and is dazzled by the sights and sounds that she finds there. It's an entirely different way of life, and it has much to offer, while also leaving much to be desired. She must make the decision of whether she wants to embrace this new life or return to her own.